Kennedy, David, and Lizabeth Cohen. "The American Pageant". 12th ed. Boston, MA: Houghton Mifflin, 2002. 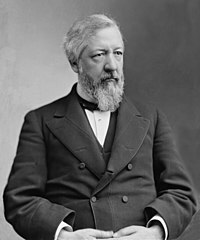 Morgan, H. Wayne From Hayes to McKinley: National Party Politics, 1877-1896. (1969).